It isn’t easy to build a business. We completely understand the amount of hard work and dedication you have put in your business, and know that the security of your commercial premises is the lifeline of the business operations. The presence of valuable assets and sensitive information is bound to call for utmost security attention. That is why you need to avail the commercial locksmith services of Exclusive Locksmith Service. Right from installation of digital locks to restricted keyway systems, our skilled locksmiths do not lack in any sector to fortify your commercial security. The special feature of Exclusive Locksmith Service is that we have a special and exclusive team of locksmiths to provide various services. Whether the matter is about installation of new locks or setting up master key systems/digital locks, our commercial locksmiths will provide services that are of top-notch quality. 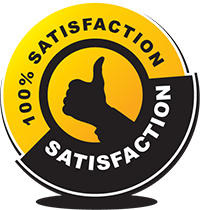 We stress on quality more than anything, so when you avail the services of Exclusive Locksmith Service, you can be assured that you’d receive nothing but the best of it all! We only offer the best to our clients. 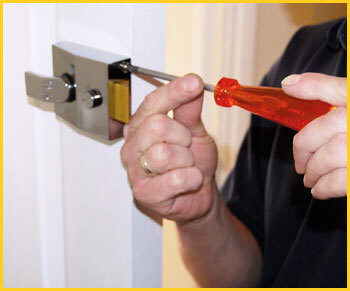 Exclusive Locksmith Service provides locks from top-rated brands that pertain to the international locking standards. So when you require your locks to be replaced or dealt with, we would offer top-notch quality services that would leave no room for loopholes. If you would like to have your commercial security in the best shape, then there is no point in delaying. 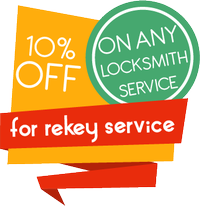 Just give Exclusive Locksmith Service a call and avail our services in the Akron, OH area! With our fully-stocked mobile locksmith vehicles and cutting-edge tools, we will offer the best services! Call Exclusive Locksmith Service at 330-248-5334 for our quick and efficient commercial locksmith services!